SIUE students will have the chance to trade their First Amendment rights for free pizza and soda. Chris is the VP, Digital Director of H&L Partners – a full service advertising agency located in the Central West End neighborhood of St. Louis. H&L Partners is the agency of record for McDonald's, Missouri Division of Tourism, and Explore St. Louis. As Digital Director, Chris shapes the digital strategies and campaigns for their clients and manages a team of producers, digital creatives, and in-house developers. 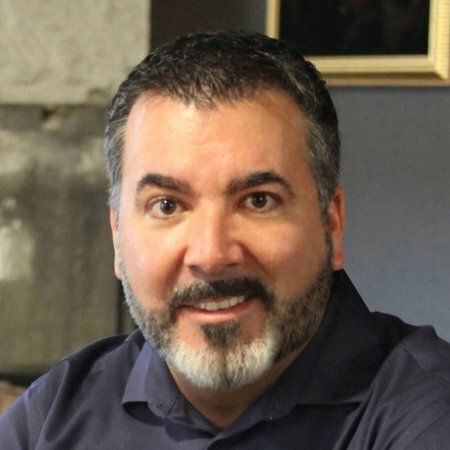 In his 20+ years experience in the digital industry, Chris has worked on brands such as AMC Theaters, Hostess, eBay, Bacardi, Motorola, Splenda, and Maytag. Chris also currently serves as President of the St. Louis Ad Club, the official industry organization of 500+ St. Louis ad agencies, design shops, digital companies and marketing professionals.